Sixteen-year-old Nathaniel Samsel is the 2011 and 2014 Southern Regional Mountain Dulcimer Champion along with various other tittles. 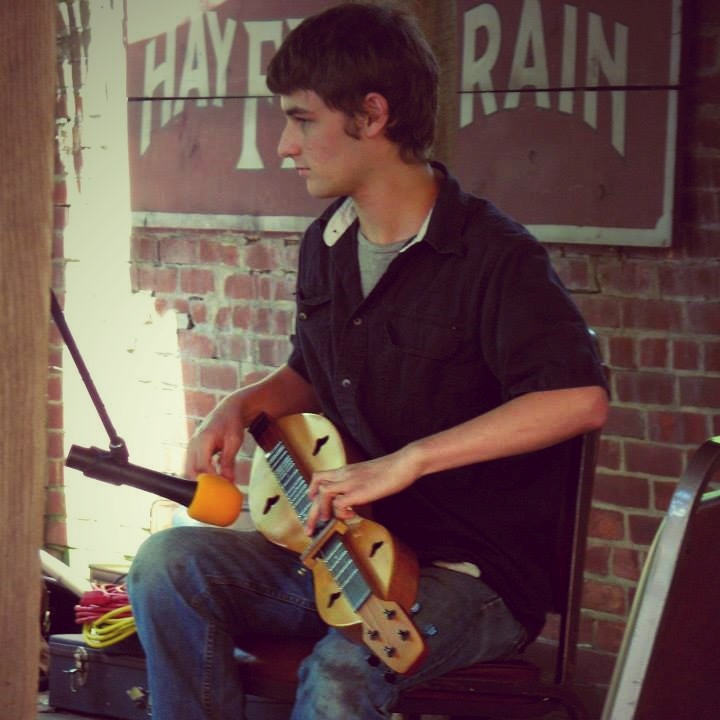 Nathaniel started at a very early age and since has had the opportunity to learn from some of the finest dulcimer players in the country. His own gift for music combine with all of the great instruction he has received over the years has developed his own distinctive style of dulcimer music. Nathaniel performs regularly in solo concerts, festival appearances and performances, and teaches workshops at festivals and club meetings.